Buy a Drive Product from Excel and We will Extend the Product Warranty by One Year ! Note: If we do the installation, there is 150 mile radius travel limit from our location on this offer. Negotiable travel allowance beyond that radius. 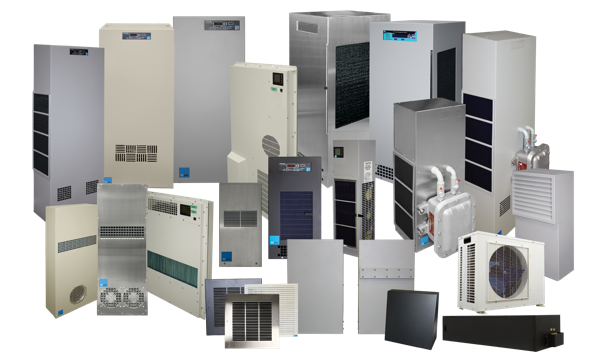 Excel Industrial Electronics is an authorized Distributor (D) of Pfannenberg chillers (compact and large packaged), air conditioners, and air/water cooled heat exchangers and support Ice-Qube and Thermal Edge products. We have decades of experience in a variety of industrial environments to deliver proven solutions for your critical applications. For sales inquiries and other questions, please give us a call now at 1-800-878-3811 or fill out the contact form on the right and we will respond promptly. Excel has the product knowledge and application experience to support you. We serve the worldwide marketplace. Our line of Pfannenberg thermal management products are used by some of the largest companies worldwide to keep their electronics cool and safe, protecting critical manufacturing processes. Pfannenberg liquid cooling solutions provide the critical cooling required for manufacturing processes including machine tooling, plastic injection molding equipment, food & beverage extrusion equipment and x-ray/vision systems, to name a few. A revolutionary way to cool your electrical enclosures. 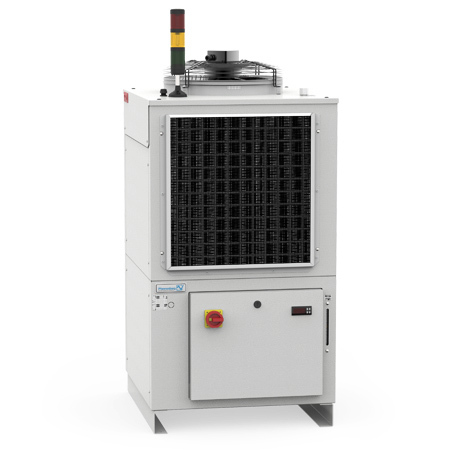 Efficient Cooling with Ambient Air. Cooling For When Ambient Conditions Are at Their Worst. Additional Protection for Your Electronics. Our knowledgeable applications staff is always on hand to discuss your application and to make sure that a proper selection is made. With our many available equipment options, we can easily customize standard Pfannenberg chillers to meet specific application requirements. 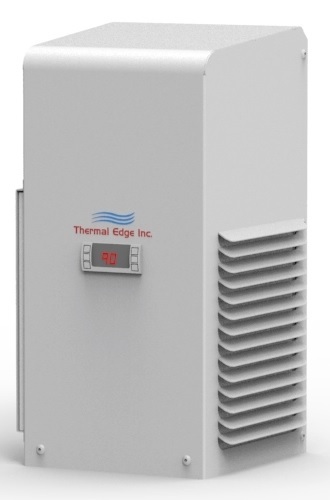 Each packaged chiller model includes the pump, tank, refrigeration system and controls required for simple installation and reliable, efficient operation. Pfannenberg chillers require only piping & power to install a solution for process cooling applications. Compact, packaged and ready to use. 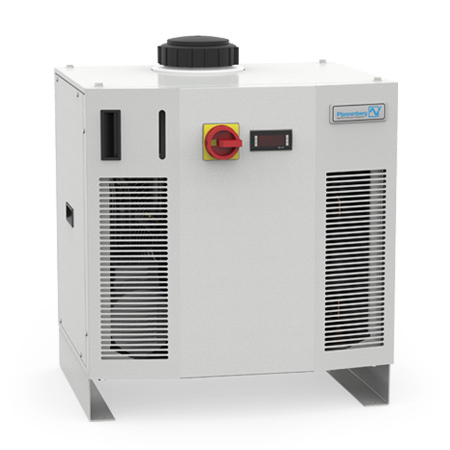 Pfannenberg’s chillers guarantee a central and cost-effective solution and perfectly answer industry’s need for precise temperature control and absolute reliability, 24 hours a day, 365 days a year. Design is compact, maintenance friendly and they easily match global requirements due to the flexibility in terms of certifications such as UL. Available in sizes from 1 to 30 tons. Use existing chilled water to cool the applications. Refrigerant is no longer necessary. The best environmentally-friendly solution is use of water/water heat exchangers to ensure longer service life while conserving energy. Excel supports Ice-Qube products, a manufacturer of enclosure cooling for NEMA type electronic enclosures, Ice Qube keeps electronics cool with air conditioners, heat exchangers and filtered fans. IQ air conditioners including explosion-proof & hazardous duty. 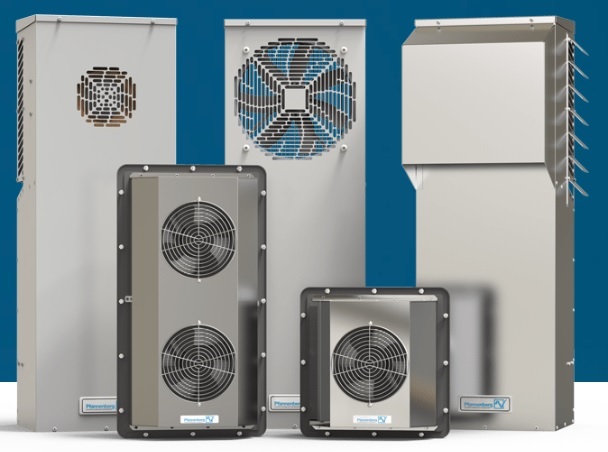 1,000 – 20,000 BTU closed-loop cooling systems For NEMA electronic & computer enclosures. UL, cUL approved & third party certification. 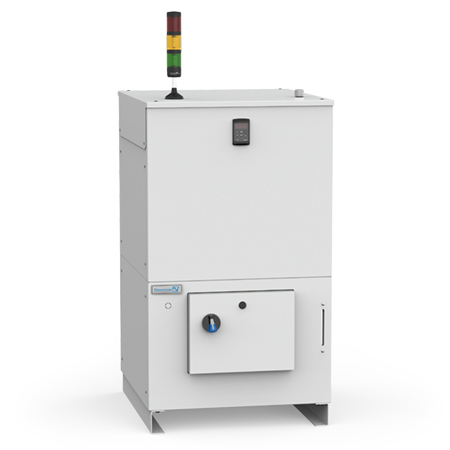 Thermal management digital controller standard on all units; remote & network control options. Heat exchangers & 1350 – 3600 BTUH washdown & filter fan systems. Permanent electrostatic filter medium. Also, IQ/Smart Station™ NEMA 12, 4, 4x electronic enclosures with optional thermal management cooling, air conditioners, heat exchangers & fan packages. Thermal Edge is a part of our enclosed cooling options. They manufacture enclosure air conditioners, heat exchangers, filtered fan systems and enclosure packages used to maintain temperature control of electrical enclosures that contain temperature sensitive equipment in industrial environments. 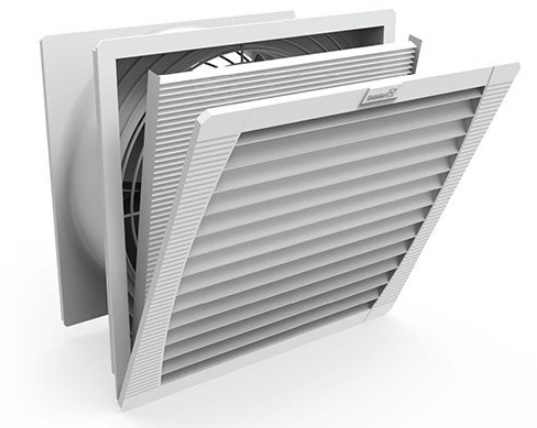 Air conditioners have 1000 to 18000 BTU/hour cooling capabilities & a maximum ambient temperature of 131 degrees F. Fans have 131 to 750 CFM, an operating temperature ranging from -4 to 176 degrees F & an RPM of 2200, 3300 or 3450. Accessories include shrouds, corrosive resistant coatings, electric heating elements with thermal overloads, hazardous location construction, 2 in. deep extended surface area filter & filter frame for dusty environments, controls for redundant systems, anti-vibration packages & remote controllers. Thermal Edge cooling products serve the steel, petrochemical, paper and pulp, cement, food processing, and plastics industries. Since 1981, Systems Integrator, Distributor & Repair Service Provider. Copyright © Excel Industrial Electronics, Inc | All Rights Reserved. | Website Design by Target Marketing Solutions, Inc.